How do I manually adjust lineups for owners who forgot to set their lineups? 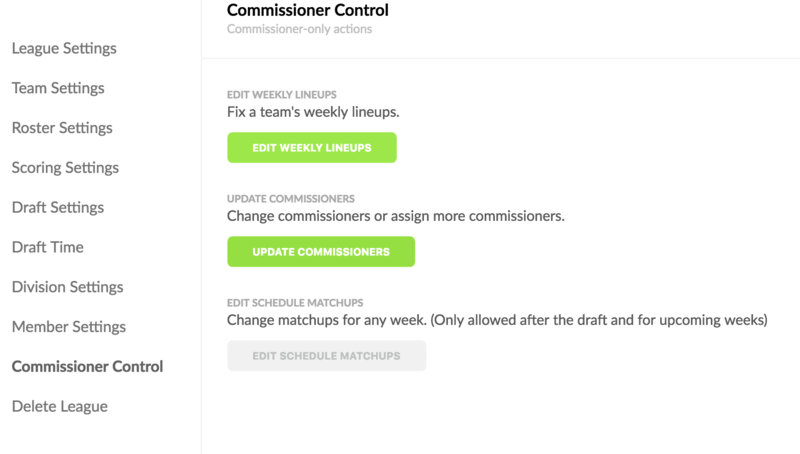 Commissioner control for updating a lineup that already started playing. You can only do this via the web app at sleeper.app. Just go to League Settings > Edit League > Commissioner Control. Click on the "Edit Weekly Lineups" button.